Gorgeous bright 3 bedroom Victorian home filled with charm! Deep lot w/parking. Many original period details still intact including crown mouldings & original fireplace, upstairs pine hardwood flooring and staircase. Front vestibule. Modern contemporary kitchen with butcher block and stone counters, high end appliances and convenient hidden laundry. Beautiful updated bathroom. Huge master with tonnes of storage. Great curb appeal. 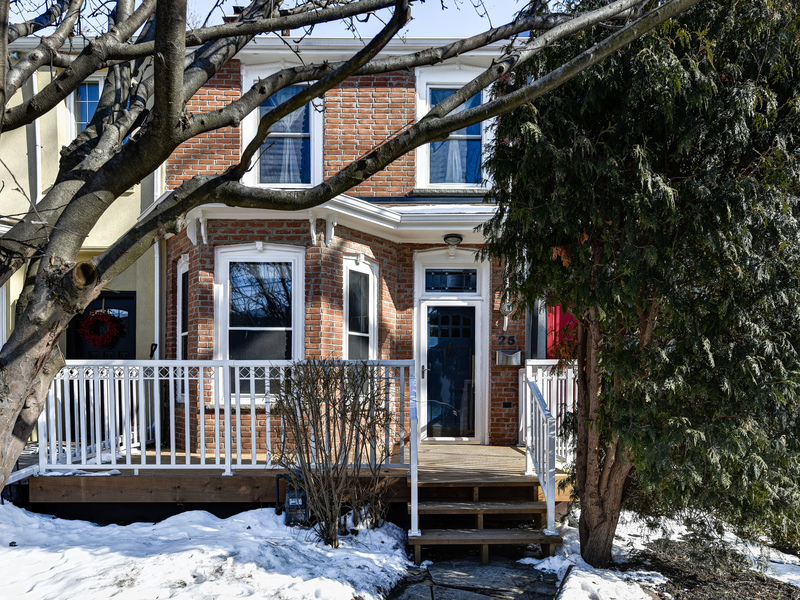 Fantastic location – just off trendy Queen Street East!